The National Shingles Vaccination Program will commence from 1 November 2016. People aged 70 years of age as an ongoing program. People aged 71-79 years of age as a catch-up program until 31 October 2021. People who are not eligible to receive the vaccine as part of the program can purchase the vaccine on the private market. 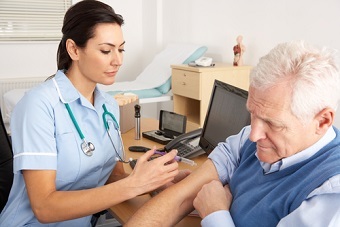 Providers should submit shingles vaccination data to the Australian Immunisation Register (AIR), which commenced in September 2016, expanding upon the Australian Childhood Immunisation Register (ACIR) by capturing vaccines administered throughout a person’s life.